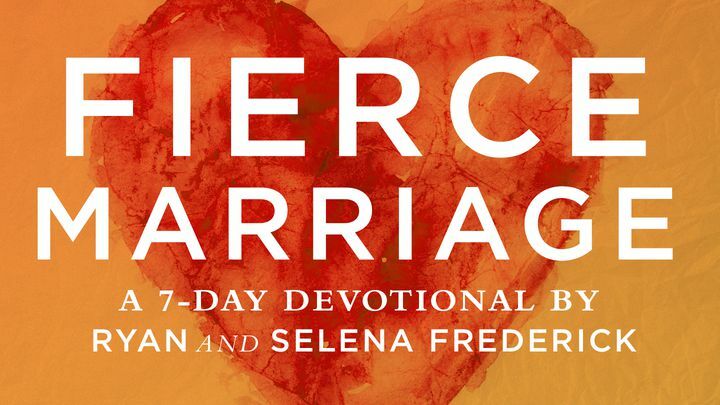 Fierce Marriage By Ryan And Selena Frederick - Did you know that God is fighting for joy, commitment, and grace in your marriage even more than you are? Fierce Marriage is a call to embrace your marriage as the covenant with God that it is—and a beautiful reflection of God’s covenant with us. In the nitty-gritty, in the brokenness, in the daily routines, there is hope and beauty. Because your marriage has eternal purposes—and has the power to change the world. Did you know that God is fighting for joy, commitment, and grace in your marriage even more than you are? Fierce Marriage is a call to embrace your marriage as the covenant with God that it is—and a beautiful reflection of God’s covenant with us. In the nitty-gritty, in the brokenness, in the daily routines, there is hope and beauty. Because your marriage has eternal purposes—and has the power to change the world.